The long-awaited memoir by one of the most influential and beloved musicians of our time. 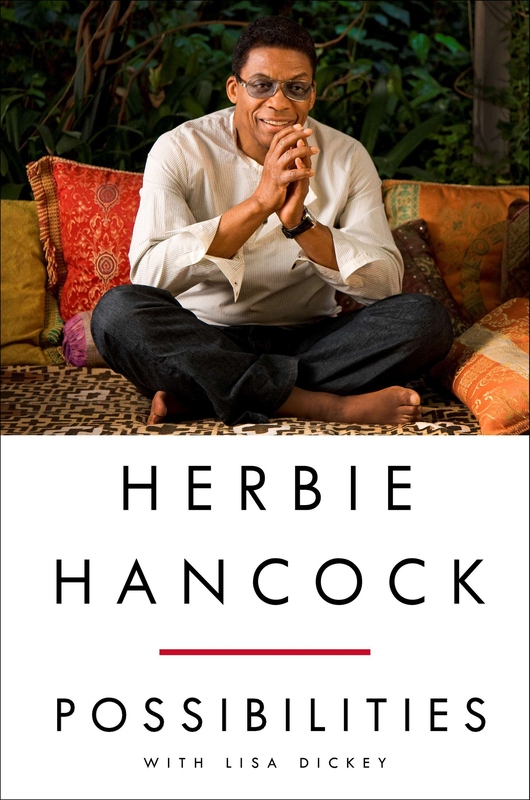 In Possibilities the legendary jazz musician and composer Herbie Hancock reflects on a life and a thriving career that has spanned seven decades. 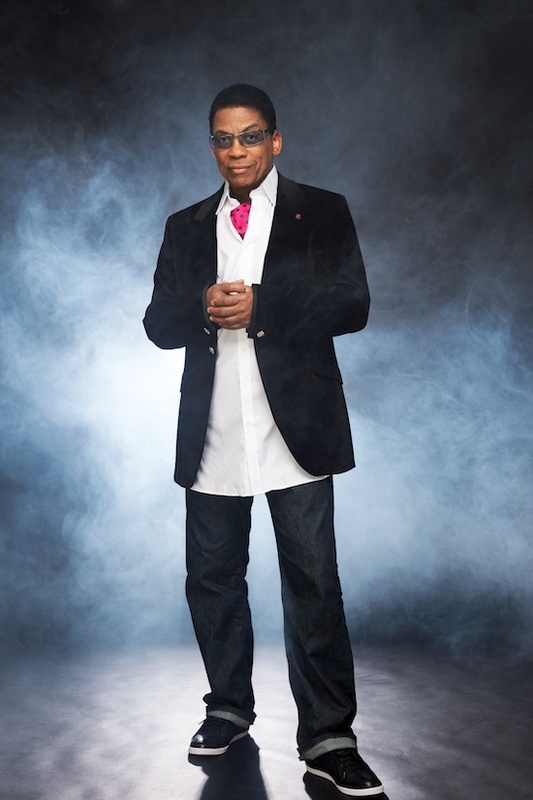 A true innovator, Hancock has had an enormous influence on both acoustic and electric jazz, R&B and hip-hop, with his ongoing exploration of different musical genres, winning fourteen Grammy awards along the way. 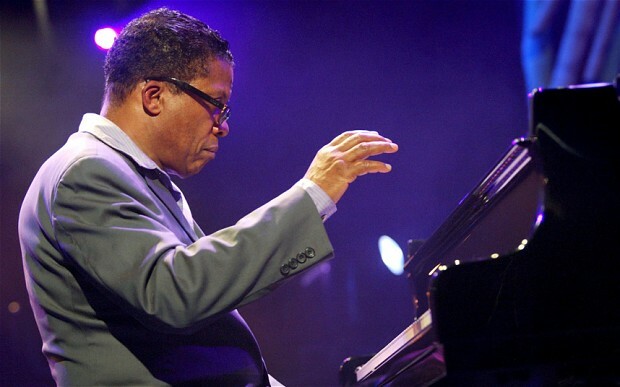 From his beginnings as a child prodigy to his work in Miles Davis’s second great quintet; from his innovations as the leader of his own groundbreaking sextet to his collaborations with everyone from Wayne Shorter to Joni Mitchell and Stevie Wonder; Herbie Hancock reveals the method behind Hancock’s undeniable musical genius. Hancock shares his musical influences, colorful behind-the-scenes stories, his long and happy marriage, and how Buddhism inspires him creatively and personally. Honest, enlightening, and as electrifyingly vital as the man who wrote it, Possibilities promises to be an invaluable contribution to jazz literature and a must-read for fans and music lovers. Possibilities is available at all fine book retailers and online outlets. 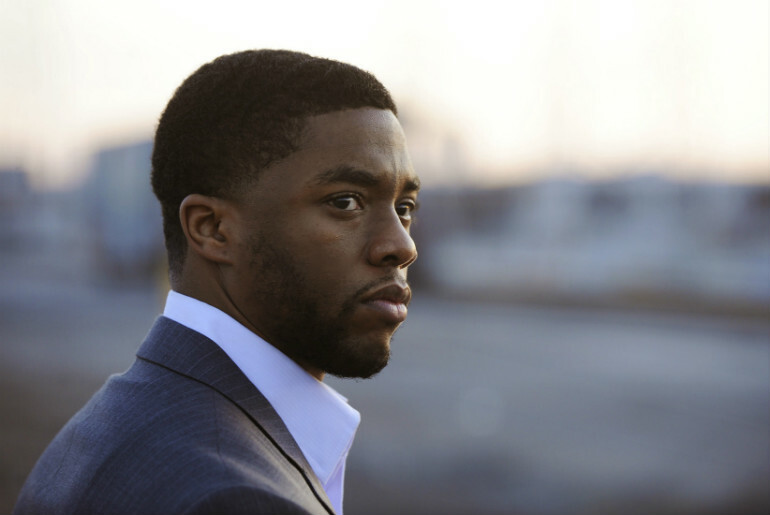 Does the name Chadwick Boseman sound familiar? Earlier this year he portrayed baseball great Jackie Robinson in the highly acclaimed biopic “42.” Now Boseman is set to play James Brown in an upcoming film chronicling Brown’s rise from poverty in Georgia to becoming the funk, soul and rap ambassador in the 1960s and 70s earning him the title “Godfather of Soul.” Prior to the film “42,” the 31-year old actor had appeared mostly on TV, guesting on Fringe, Justified, Cold Case and a recurring role on Persons Unknown. The as-yet-untitled biopic will be directed by “The Help” filmmaker Tate Taylor and will be shot frame by frame in Mississippi, Taylor’s home state. Shooting is expected to begin this fall. 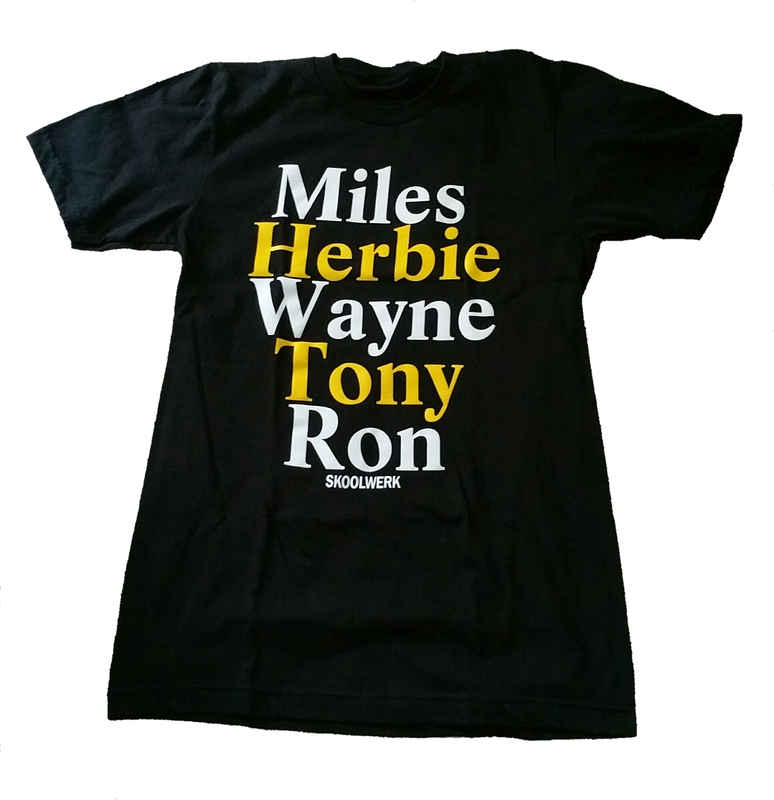 Now, if we could just get the Miles Davis and Marvin Gaye biopics into production all will be well with the world. 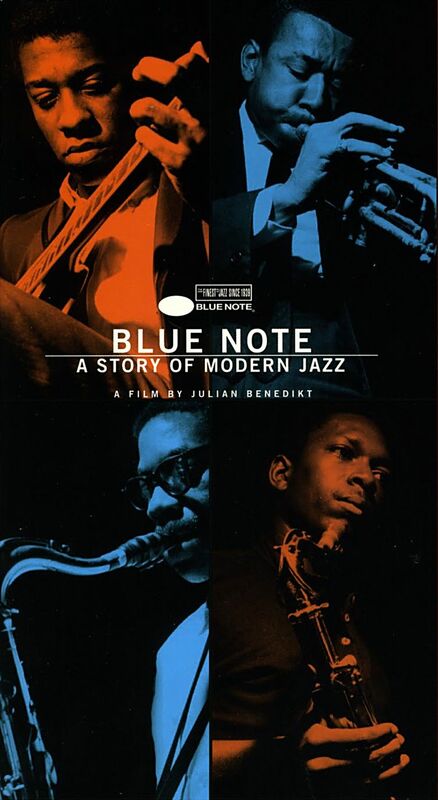 Blue Note – A Story Of Modern Jazz is one of my favorite documentaries. I remember getting this documentary on VHS as part of a “free with purchase” promotion at Borders Books & Music. It was circa 1997 and when I had purchased a Blue Note CD the VHS was a freebie. 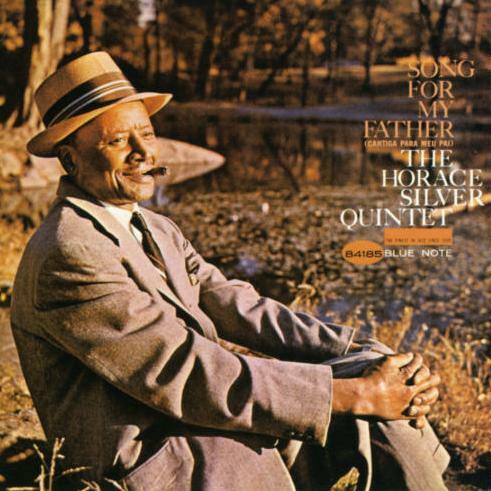 I was mainly after Horace Silver’s Song For My Father on CD. At the time of purchase I had no idea that I was taking home what turned out to be this priceless documentary about the history of one of the greatest jazz record labels in the world, Blue Note Records. 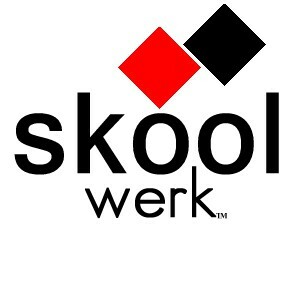 Everything about this documentary fascinated me. I fell more and more in love with the music, the artists, the cover art and the history of the label every time I watched it. The archival footage is just amazing. Another piece to the fascinating Blue Note story is the Blue Note cover art. The cover art is just as famous as the music and it has it’s own history. This wonderful documentary has since been released on DVD and I have yet to replace my trusty dusty VHS even though it’s worth every penny and should be added to any serious jazz documentary collection. But in the meantime we can all enjoy this full length youtube stream. 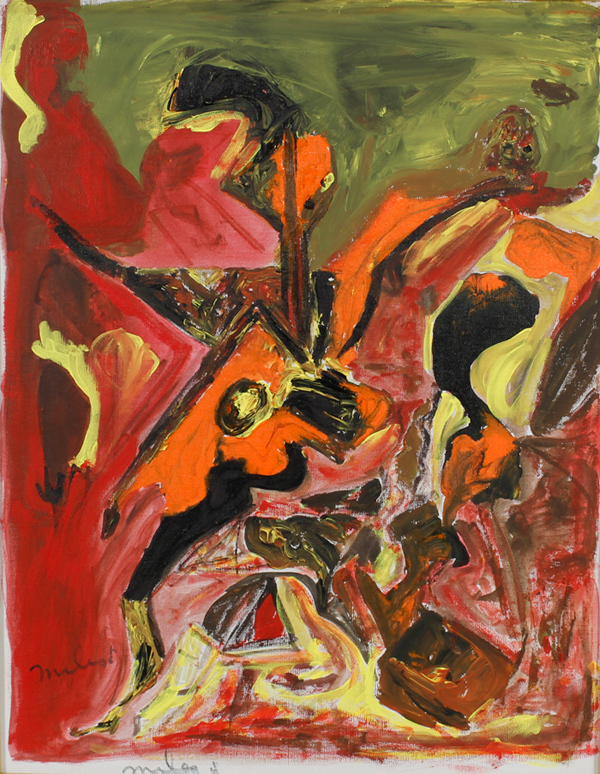 Jazz icon Miles Davis may be remembered as a trumpet-wielding master by most, but a new exhibition reveals his finesse with an entirely different set of instruments: pen and paper, brush and canvas. 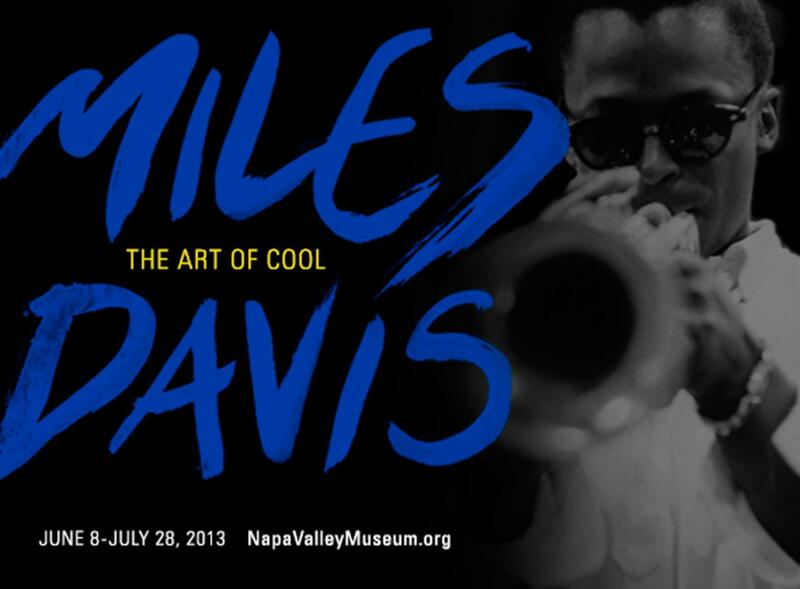 Miles Davis: The Art of Cool opened Saturday June 8 and runs through July 28 at the Napa Valley Museum in Yountville, Calif., showcasing 35 of the legend’s original sketches and paintings. A rare glimpse inside the so-called “Prince of Darkness,” the exhibition was inspired by a comprehensive new book out Oct. 10, Miles Davis: The Collected Artwork by Scott Gutterman.